Empty your coin jars and piggy banks. 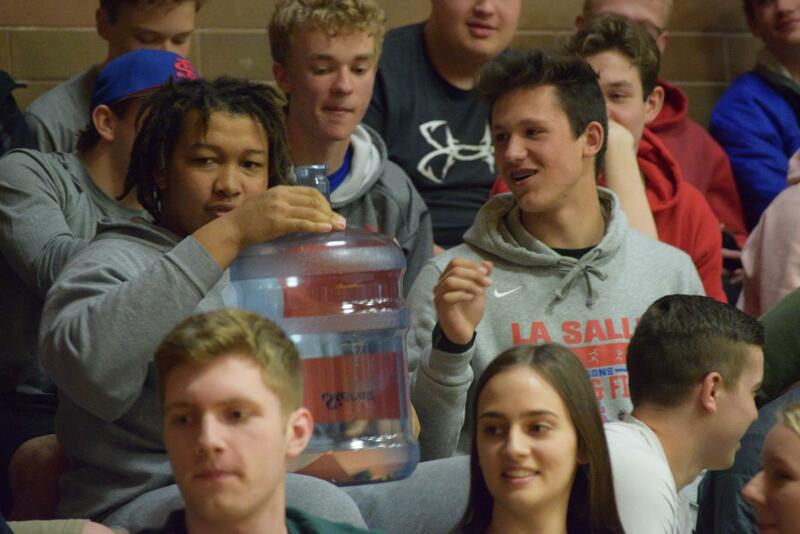 La Salle has launched a Coin War, with each class competing to see how much it can raise for our “twin” Lasallian school, Mwangaza College in Kenya. The twinning program connects schools in the U.S. and Toronto with ministries in need. The Lenten fundraiser is off to a good start; Lasallians have raised $251.13 as of Tuesday, April 9. 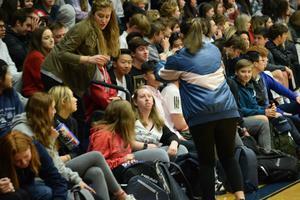 On that same date, the Class of 2021 was in the lead with 1,983 points. The battle will continue through Friday, April 19. 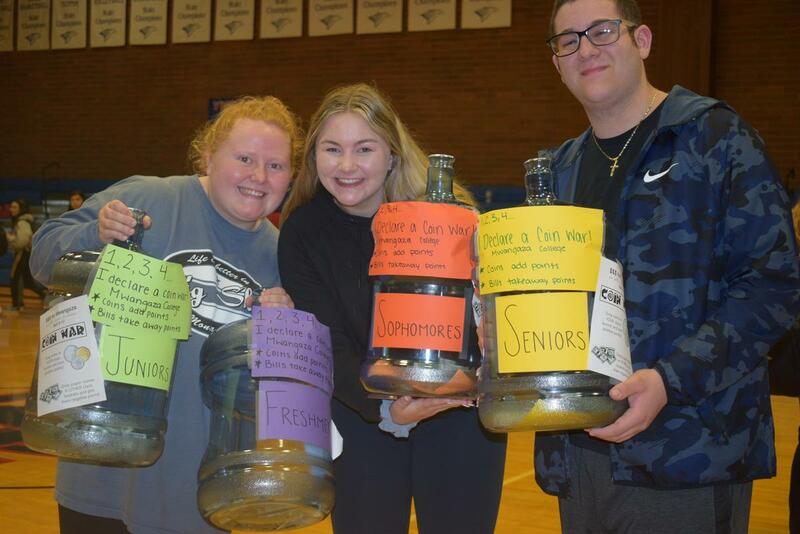 To join the fight, drop coins and bills into brightly decorated water jugs parked in the main office during the day and in the cafeteria during lunch. Coins count as positive points; bills count as negative points. The class with the most points will get bragging rights and pizza. 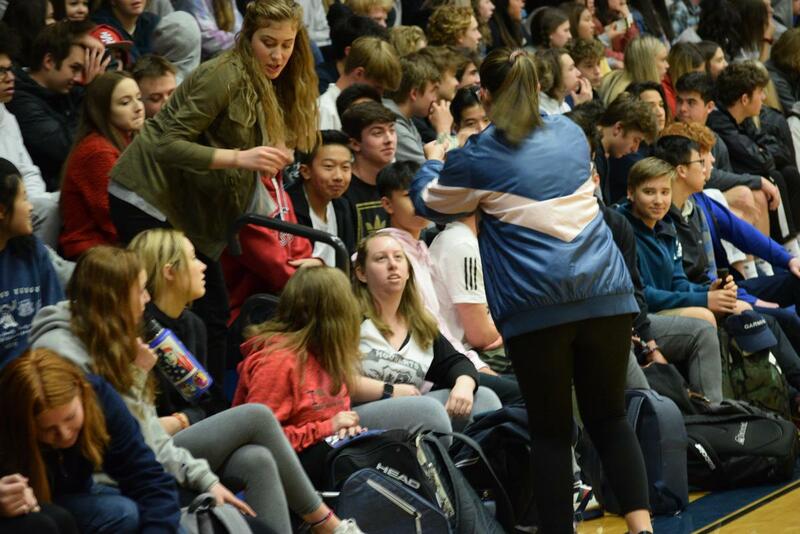 Most importantly, all funds raised during the war - and during a student-led muffin sale - will go to Mwangaza College to provide scholarships, fund teacher development, and strengthen the school. The fundraising goal is $3,000. 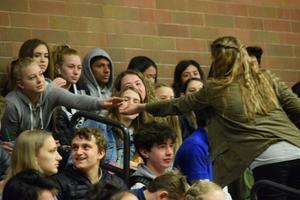 Photos: The Coin War kicked off last week. 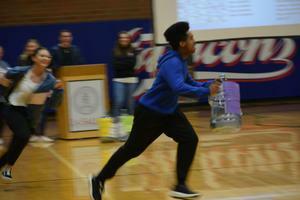 During the kickoff assembly, some students dropped coins into the water jug of their class, while others chased down the jugs of other classes in an effort to deflate their value with bills.